As the U.S. economy desperately tries to crawl out of its gloomy cave, many still feel the impact of the 2007 financial crisis. 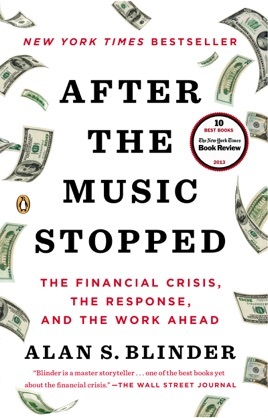 Here, noted analyst Blinder (The Quiet Revolution) provides insights on why it happened, covering three critical questions: How did we get into this mess? What was done to correct problems? and have we learned anything? He opens by addressing the rise of unemployment rates and the housing market crash, with Blinder explaining what happened to big players like AIG, Merrill Lynch, and WaMu as they collapsed. 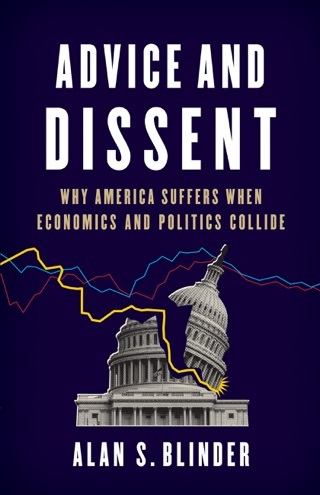 He provides a clear critical analysis of the actions authorities proposed to prevent large corporations from crumbling, and offers his own opinion on how to fix the system. 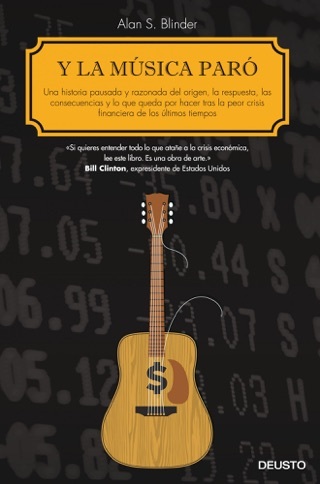 Later chapters explain the key weaknesses that predate the fateful summer of 2007, and what happened to the citizens, why the government took the actions it did, and why those policies were wise. 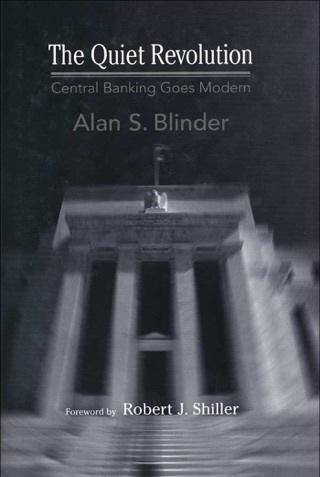 As Blinder outlines the causes of the financial crisis, he acknowledges that questions still linger in the public mind: Has history taught us anything, or are we headed for a repeat of this kind of crisis? Alan does a magnificent job at explaining the origins of the financial crisis without assigning blame to any one party, which allows for a detailed analysis of what all went wrong at each stage. He manages to take a very complex issue and translate it into simpler terms, you don't need an MBA to understand the key points. His recommendations for the future are, in my opinion, spot on. Bankers will hate them, but the working person will love them. What the hell was "Clinton Boom"? Is that the same as the Republican controlled House and Senate Boom? No mention among causes of government pressure on banks to give loans to the poor. But with a clarity and wit that few journalists have. Opinionated, insightful and comprehensive--the policy focus allows for completeness without excessive length.